Soulful, passionate, and sincere are the words used most frequently when describing Portland-raised Lightnin' Luke. Singer, songwriter, and violinist, Luke's bluesy vocals, heartfelt lyrics, and wild fiddle playing have made him a versatile musical force in the Rose City’s thriving roots scene. 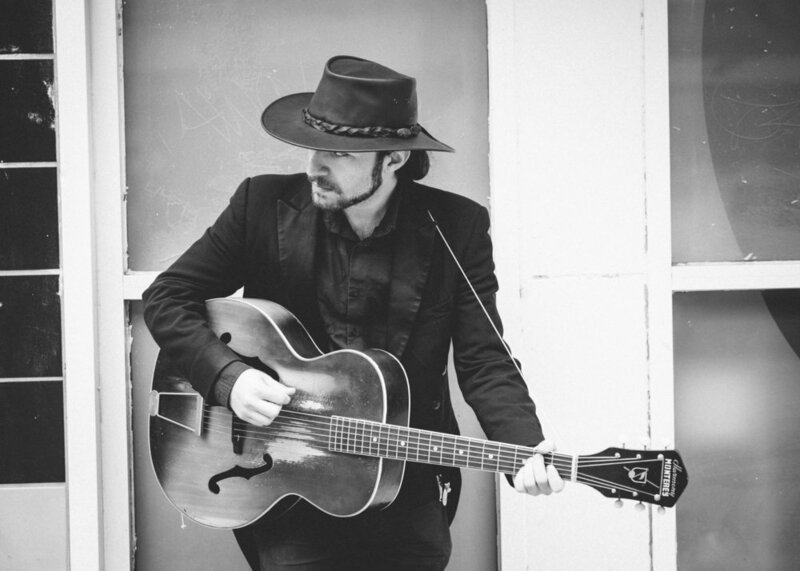 Whether it be as a solo folk and blues singer-songwriter, or as violinist for folk punk powerhouse, The Bridge City Sinners, Luke gets audience’s emotions running high in every show he performs. Trained classically on the violin at a young age, Luke played his first show at The Satyricon, the legendary Portland dive, when he was just 14 years-old. He fronted the Backyard Blues Boys and performed regionally in high school, appearing annually at the Waterfront Blues Festival. He went on to study jazz at Boston’s prestigious Berklee College of Music. After moving back to his hometown, Luke spent several years gigging nightly in a multitude of country, folk, and roots bands, also performing as a solo act. He now maintains a busy touring schedule both as Lightnin’ Luke and with the Sinners, also performing with Clyde & the Milltailers, and King Strang. His most recent album, “Volume 2,” was released in December 2016 and is available now! Find out where you can see Lightnin' Luke play next here!